Where does your mind take you in moments of solitude? What do you consider before speaking out or keeping quiet? How does silence relate to us in the context of our communities, our beliefs and our emotions? We welcome you to explore the theme of Silence through the spectrum of various local visual artists using a variety of mediums, thought and expression. 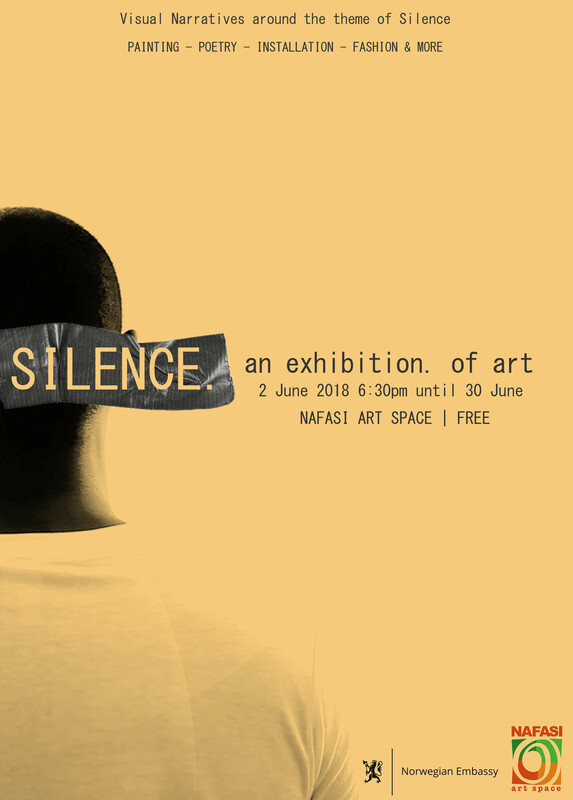 The silence exhibition will open on 2nd June at 6:30 PM until at June 30th at Nafasi.